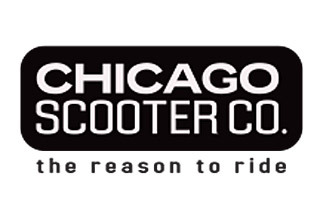 Fits all Softail models from 1987-1999. 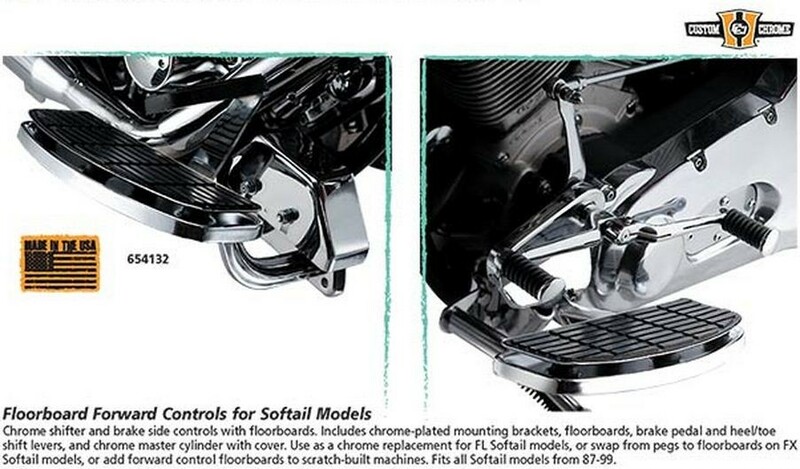 Chrome Shifter and brake side controls with floorboards. Includes chrome-plated mounting brackets, floorboards, brake pedal and heel/toe shift levers, and chrome master cylinder with cover. Use as a chrome replacement for FL Softail models, or swap from pegs to floorboards on FX Softail models, or add forward control floorboards to scratch-built machines.